Nothing fills you with pride quite like stepping outside to a beautifully manicured landscape. If your landscape could use a transformation, it might be time to stock up on some landscaping supplies. Not all building material companies are created equal. 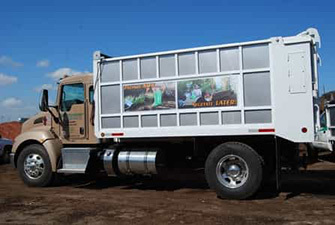 When you want the perfect landscape supplies for your next project, Cal Blend Soils has everything you need to keep your landscape looking great all year long. Mulch is popular among gardening enthusiasts for many reasons. Mulch does an exceptional job of protecting the root systems of your plants from too much heat or frost damage. It also helps soil retain moisture, which reduces the need for too much watering. 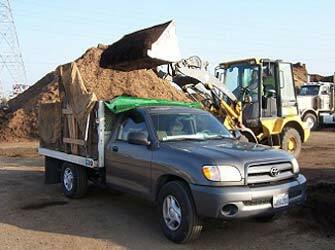 In addition, mulch is very useful for combating the growth of weeds as it acts as a light barrier, preventing weeds from growing. several people do not know that using mulch will also add valuable nutritional elements to the soil underneath.